Sparrow is the Aristocratic theme for creative Agency. It’s a design that helps you to connect modern world customers. 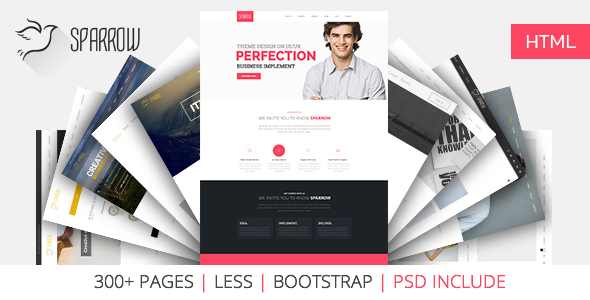 This theme achieves you to your target customers and bestow them an amazing user experience. You’re also dig up Responsive slider and responsive design that can be world class enormous experience for your current visitors and future customers.